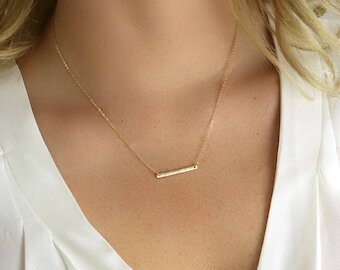 Dainty Gold necklace layered everyday necklace gold chain necklace simple 24k gold plated jewelry. 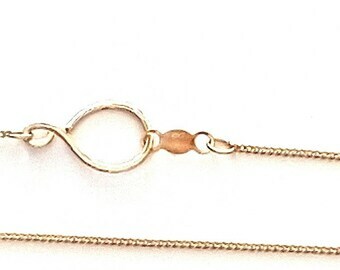 925 Sterling Silver Figaro 1.6mm Chain Necklace - ANY LENGTH 16" - 30"
Cross Necklace for men - Men's gold cross necklace - Men's Jewelry - Gold cross pendant necklace for men - gold chain necklace - stainless. 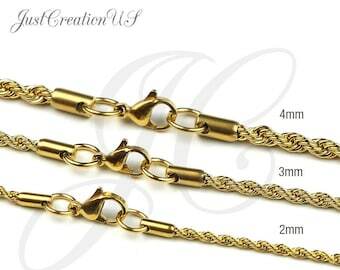 mens box chain necklace. 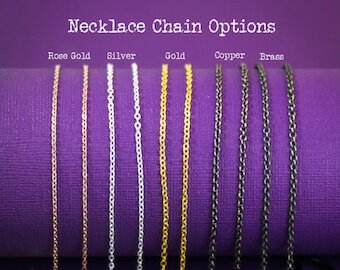 anodized aluminum jewelry. black necklace. made in Canada. 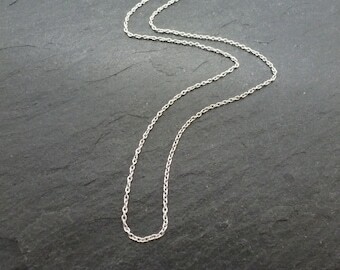 Box Chain, 1mm Box Chain, Sterling Silver Chain, .925 Sterling Silver, Made in Italy. 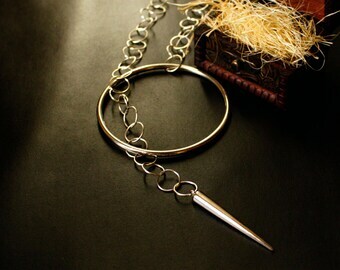 Pendant Chain.